This entry was posted in Uncategorized on May 19, 2013 by Alan Telford. 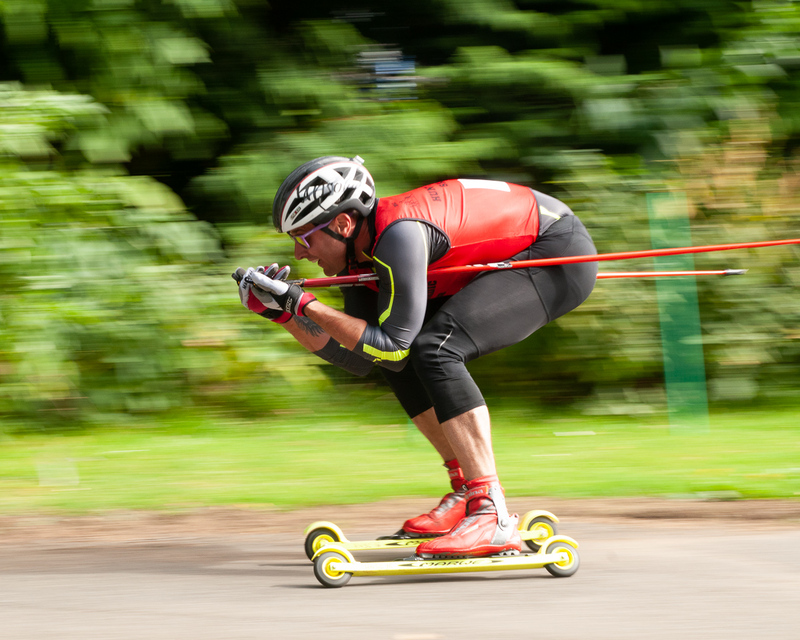 This entry was posted in Racing, Rollerskiing, Uncategorized on April 3, 2019 by DavidHorsley. The weather gods smiled on Huntly for the second time this year with perfect weather for roller ski racing. Just the right temperature and no rain! We had a good number of entries this year with entrants from as far afield as Switzerland and a couple of spectators from Saskatoon Nordic (http://www.saskatoonnordicski.ca). It was particularly pleasing to see the service represented this year with entries from the Royal Engineers and RAF Nordic. The results for the event are attached in the pdf below. It was great to see Cameron Cruickshank get with in 3 seconds of Andrew Musgrave’s course record. Please can entries be made in advance of the races, preferably by Thursday 6th September. This entry was posted in Club, Racing, Rollerskiing, Upcoming Events on August 1, 2018 by DavidHorsley. Thank you to all who took part and a big thank you to all the numerous marshals, without their support we wouldn’t be able to put on such a fine set of races. There are lots of photos on our Facebook page – thanks Alan. 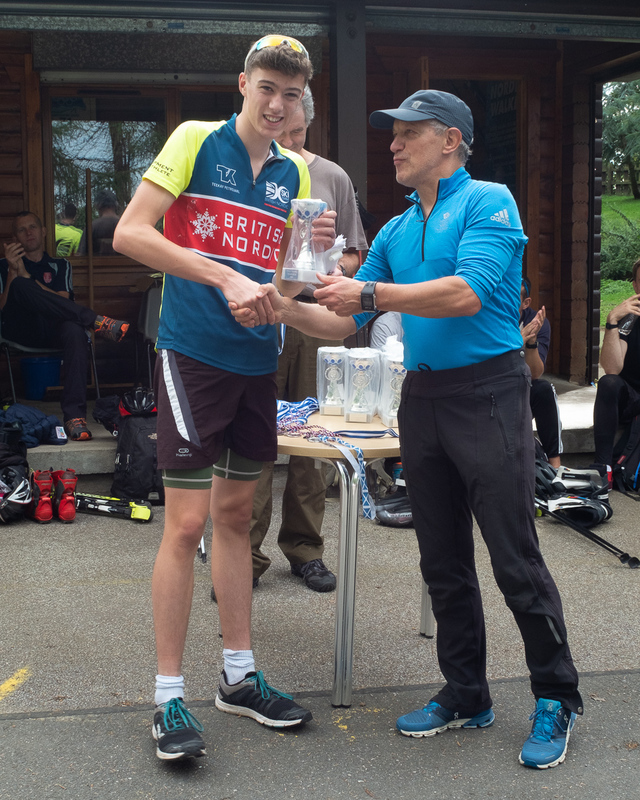 A special mention should be made of all four winners of the Clashindarroch Hill Climbs: Holly Rees-Lay, Jasmine Uth, Callum Smith & Logan Duncan all set the second fastest times ever for their respective climbs. Which according to my logic makes it the overall fastest Clash climb ever. This entry was posted in Club Race Results, Racing, Rollerskiing on May 29, 2018 by DavidHorsley. Please can you submit entries in advance if possible and note last entries for the Hill Climb are on Saturday – no entries on the day. This entry was posted in Uncategorized on April 25, 2018 by DavidHorsley. The HNSC open championships were held on Sunday 4th March 2018 in the Clashindarroch Forest. Snow conditions were excellent, and it was cold with further snow falling all day. Many thanks to everyone who helped with organising and running the event especially Jason, Rick and Colin for trail preparation. This entry was posted in Club Race Results, Racing on March 5, 2018 by DavidHorsley. This entry was posted in Uncategorized on December 6, 2017 by DavidHorsley. This entry was posted in Club, Nordic News, Upcoming Events on December 4, 2017 by DavidHorsley. We will update it as and when we hear of any new events. This entry was posted in Upcoming Events on October 4, 2017 by DavidHorsley.